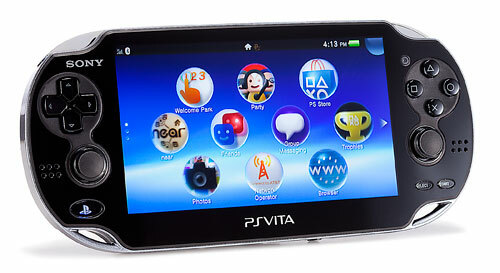 Playstation Vita, a dead console? Hardly the case, a common misconception placed upon the handheld due to the absense of big name publishers. Have no fear because this list will bring you the top 10 games that will give you a reason to pick it up. Naturally there will be no multi-platform titles so all of these are Vita only titles. Alse note that some of these titles are download only, meaning you'll need a purchase a sizeable one in addition to the hand held. I would also recommend trying to buy physical copies if possible as memory cards for vitas are not cheap. There also a surplus of used vitas out there that are in good condition and sizeable memory cards if that's within your budget. However if you were thinking about selling your vita don't fret, this list will convince you to keep it. The most noteworthy game of the vita, the system seller at launch. This is not simply a rerelease of the original PS2 game, reworked systems and balancing make the game a much more enjoyable eexperience to play. Content additions that have been added flesh out the characters and story a lot more and give you a much deeper understand of the characters. 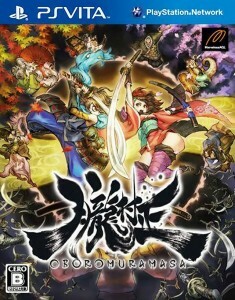 The gameplay is a mix of turn based rpg dungeon crawling along with life simulation, experiencing a life in rural japan as a high school student. 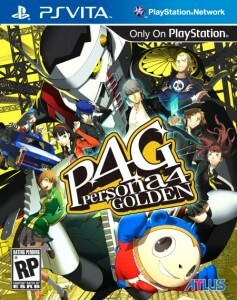 This game you must have if you have a vita. 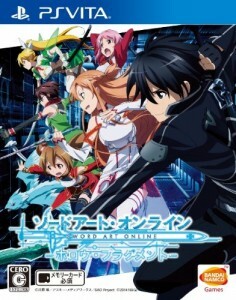 Based off the popular anime Swrod art online, you can experience the world of sword art in your hands. This is a non-canon alternate universe setting so there are worries if you are unfamiliar with everything. While the initial tutorial comes very late and the translation work is very laughable there is a great deal of content to be had. There are a wide variety of weapon types and boss fights are very plentiful, you'll fine at least 100 hours of content with the base game but there is another 60+ from a free content patch update later this year. This game is a download only and with the content patch it's in your best interest to get bigger memory card if this is what you're looking for. 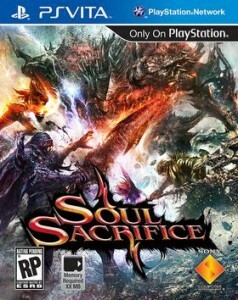 The 3ds may have monster hunter but the vita has its own repertoire of hunting games, soul sacrifice being the stand out title. 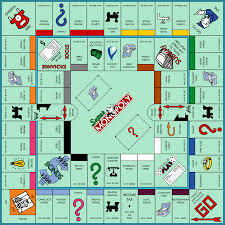 Much of the story is reliving the story of another person and playing through their lives that lead up to the present. There's a wide variety of weapons and skill that allow the player to play as safe or as reckless as they want. 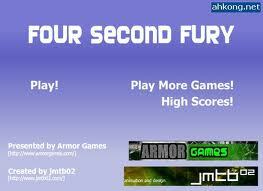 Combat is very fast paced so you'll never feel like there is a sluggish moment. The sequel Soul sacrifice delta is also out on the market, if you're interested in more soul sacrifice after beating this one. 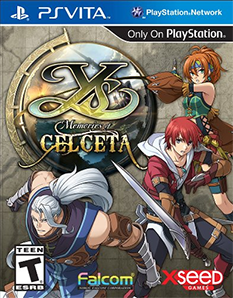 An entry in the long line of YS games, a series known for it's fantastic action rpg style. 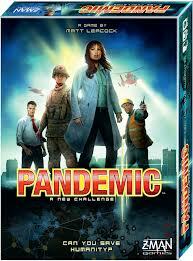 With a good story and even better gameplay. Bosses are very challenging and very satisfying to defeat this game is a must have if you want to experience a solid rpg. 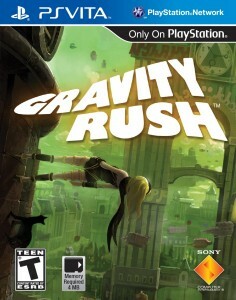 One of the early vita games that was notable for its uniqueness. 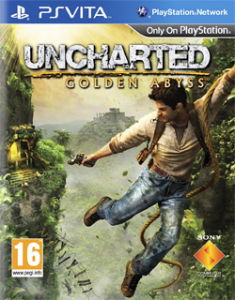 Like uncharted golden abyss it uses many of the vita's features to their fullest to offer a tech demo along with its stylistic gravity control gameplay. The artstyle compliments the setting very well and the presentation of everything is very beautiful. However if you have motion sickness issues you'll probably ideally want to skip this because you will be flying around and moving the camera around a lot. A fan of games like Ace attourney or mysteries in general? 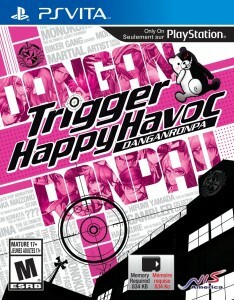 Danganronpa is a mystery game with trials and tribulations in a very unique setting with even more unique characters. 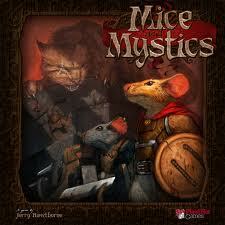 A very atypical game with a very good story. I won't say too much about it as this is a very dialogue driven game and a majority of the experience is going in not expecting everything. A spin off prequel of the popular uncharted series, taking place before the first uncharted game. If there was ever a tech demo of the vita's capabilities this is it. It uses every mechanic of the vita for various gameplay objects while still having the same uncharted experience you've come to expect, however if you are looking for flashy cutscenes you'll probably not be happy to know that there will be very few of those. There are also some recurring and somewhat tedious sections but considering the hints of what uncharted 4 is about, you might want to play this one first. 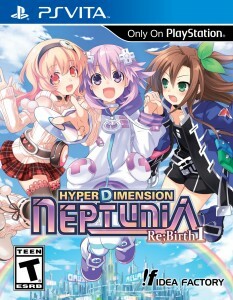 A remake of the original ps3 title Hyper Dimension Neptunia. 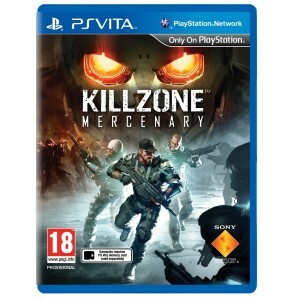 This version is the definitive version to play with the numerous fixes and additions that have been added since the initial ps3 version's release. Set in a gameindustry parody setting you'll find numerous game industry related humor as well as solid turn based mechanics. 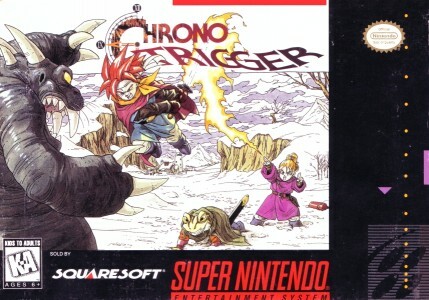 There is also a sequel remake but that has no localization information as of yet. As listed above are the 10 top ten games that give you a reason to own a vita, smartphone gaming has made a big splash in recent years but when it comes down to it it's all about the game. Hopefully some of these have peaked your interest and you've considered a possible holiday gift to look forward to or perhaps if you already own a vita you have found some new games to play on it. Thank you for reading and good luck finding what you're looking for.